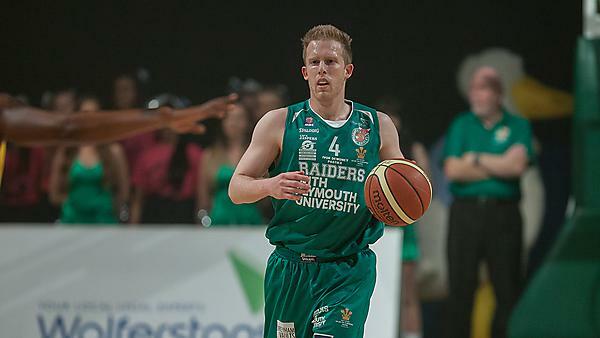 Basketball team Plymouth Raiders and national charity Brain Tumour Research have entered into an exciting partnership to help raise awareness of much-needed funds to support world-leading research currently taking place at Plymouth University. The team has agreed that collections for the charity can be made at all its home matches this season. The game between the Raiders and Durham Wildcats on 19 October will be a Brain Tumour Research and Plymouth University special – look out for Foxy in his fetching Brain Tumour Research t-shirt! The charity funds research at four Centres of Excellence in the UK, including Plymouth University Peninsula School of Medicine and Dentistry. Scientists at the University are focussing investigations into this devastating disease, specifically on low-grade brain tumours. Their ground-breaking research is aimed at improving quality of life and survival rates for brain tumour patients, with the ultimate aim of finding a drug-based cure – at present the only options for treatment are surgery and/or radiotherapy. Brain tumours are the biggest cancer killer of children and adults under 40, yet just one per cent of national spending on cancer research is devoted to the disease. The South West has the highest rate of brain tumours diagnosed per million in England. "The work carried out at Plymouth University with Brain Tumour Research to find treatments for this terrible condition is really important, and we are delighted to be able to offer our support. We hope that our fans will get behind the campaign with their usual enthusiasm and generosity." If you would like to make a donation, text ‘BRAIN’ to ‘70660’ to donate £3 to support this pioneering research. Please note that this is a subscription service, and it will cost £3 per month until you reply with a "STOP" text. Charity No XN80875. More information about Brain Tumour Research in Plymouth.